In the unimaginable aftershock of the Second World War the German philosopher Theodor W. Adorno made the famous statement, ‘To write poetry after Auschwitz is impossible.’ It was Nelly Sachs, more than anyone else, who showed that it was not only possible, it was necessary. ready now to sow in another country. The Berlin-born Jewish poet (1891-1970) was arrested and interrogated by the Gestapo in 1938, and in 1940, after being summoned to report to a “work camp,” she narrowly escaped to the neutral country of Sweden with her mother. Throughout the war they lived in poverty, occupying a one-room apartment in Stockholm. Sachs penned poetry that bears witness to the Holocaust and the tragedy of the Jewish people with words that were also universal, symbolic of the suffering and redemption of all humanity. 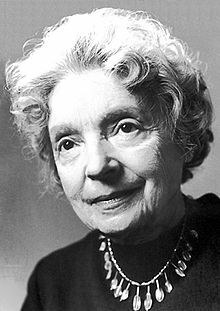 On the day of her seventy-fifth birthday, Nelly Sachs was awarded the 1966 Nobel Prize in Literature. She gave the money away, half of it to the needy, half to the friend who had arranged to get her out of Germany in 1940. Your lyrical and dramatic writing now belongs to the great laments of literature, but the feeling of mourning which inspired you is free from hate and lends sublimity to the suffering of man. We honour you today as the bearer of a message of solace to all those who despair of the fate of man. Nelly Sachs’ book-length poem “Glowing Enigmas” is widely regarded as the Nobel Laureate’s finest poetic achievement and one of the essential poetic works of postwar Europe. 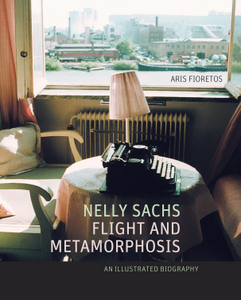 Nelly Sachs, Flight and Metamorphosis offers detailed insights into the contexts of Sachs’s formation as a writer. Nelly Sachs died on May 12, 1970 in Stockholm, Sweden. 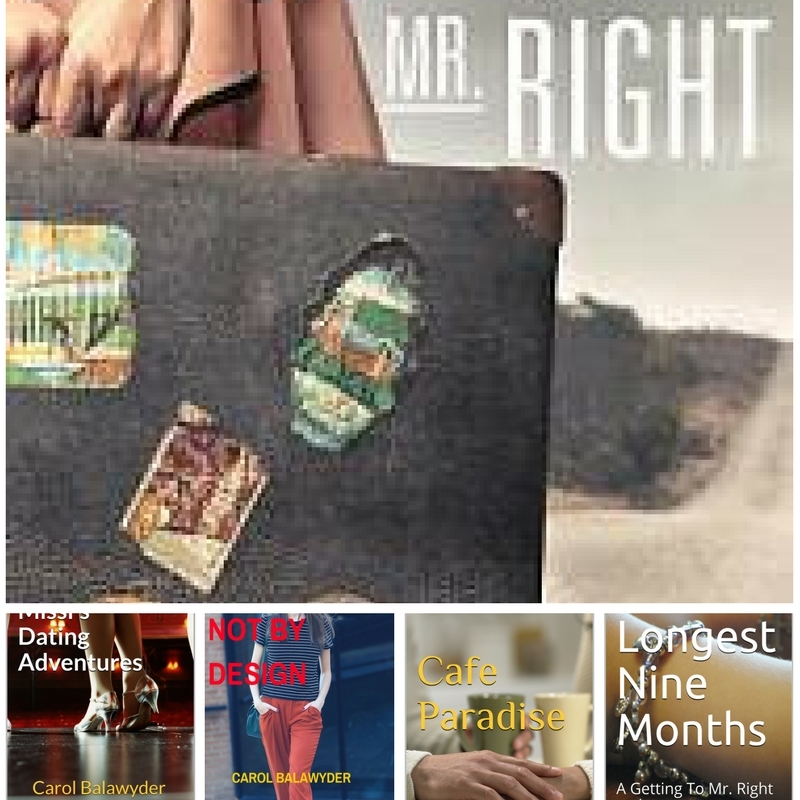 This entry was posted in Nobel Prize Literature and tagged FLIGHT AND METAMORPHOSIS, GLOWING ENIGMAS, GRACE ANDREACCHI, HOLOCAUST, INGVAR ANDERSSON, JEWISH POET, NELLY SACHS, Nobel Laureate, NOBEL PRICE IN LITERATURE, Theodor W. Adorno. Bookmark the permalink. Carol – I have to confess the Nobel Prize section have touched my heart while reading and learning about their great achievements. I congratulate you for your brilliant idea!! Carol – you have such delightful and classical way sharing your stories!!! Sachs ended up in a mental institution but still continued to write. It’s not surprising that she would become disturbed (that’s saying it mildly) especially after she learned that one of her good friends had died in a concentration camp.The effects of hatred and war are so very damaging and yet war continues. So sad and horrific, as you said. Oh my, Carole. Another wonderful post. I love the victory of the heart- that Sachs wouldn’t let the Nazi take away her artistic heart or her talent or silence her. A Nobel of words and perseverance- and winning the war at the end. Thank you for sharing, Carol. Oh, Diahann, in the end though she ended up in a mental institution. There is no silver linings in oppression and hatred. Ps. I meant to say, thank you for sharing her story- I know you are the writer of the post. 🙂 I know I’ve said this before but I really appreciate how you continue to remember these women for us so we can know them too. Thanks, Diahann. It is both their remarkable writing and spirit that makes them live on. Thank you, she was just a name before, now I can see her and hear her voice. A woman of strength and great internal beauty…. It seems history will always be forgotten and relived if not for people like Nelly Sachs. Thanks Carol, for this great reminder post. Those who can live through horrors and atrocities and yet still have hope for the future of humanity have my utmost respect. I don’t know that my mind could survive the events. Sometimes it is even too painful to read about such atrocities let alone live them. I enjoyed reading about Nelly Sachs. It is always moving to read about someone who narrowly escaped from Hitler’s Germany. I think it is interesting that Theodor W. Adorno thought people could not write poetry about the awful experiences of this period. What better way to express those painful and deeper emotions? I am proud of the humble Nobel Prize Laureate, Nelly Sachs, for her generous and sensitive spirit. Glad that they recognized what a wonderful and powerful contribution she made for world literature! Thanks, Carol! I like your comment about Theodor W. Adorno. Writing can be a powerful healer.